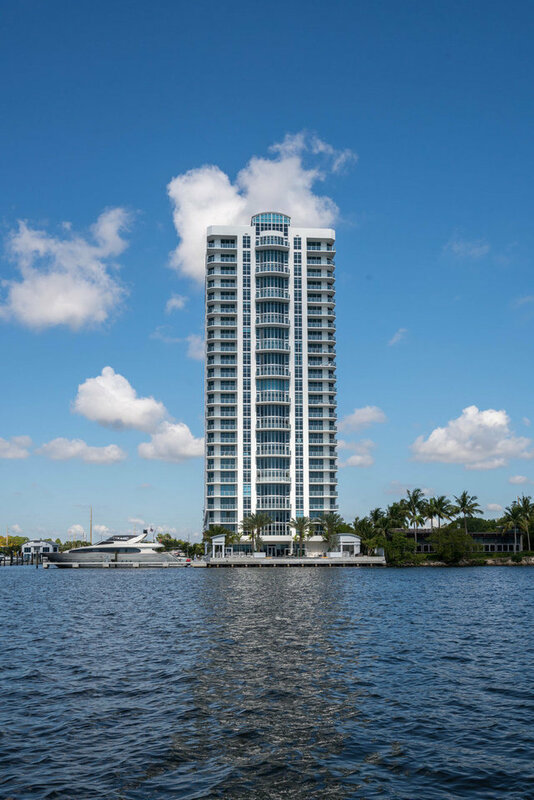 The RESERVE at Marina Palms Presents Penthouse 6 North Tower by Stephen G Interiors. A magnificent turn key residence showcasing natural blond woods with accents of ocean pastels in the 3639 sq. ft. floating 4 bedroom 4.5 bath home. Featuring a subdued feeling of warmth, curated by the water and surrounding views of idyllic sunsets and entertaining city lights, this is a lifestyle experience upon entering. On the first floor a Private Marina is one of the many amenities with slips from 40 - 80' and Boat Club with many choices of water sports. The amenities are astounding and include spa, exercise room, kids play room, news cafe, valet, concierge and more with 3 parking spaces. A 60' Yacht Slip #98 is additional for $395,000 in the Marina Club purchase with full ocean access.